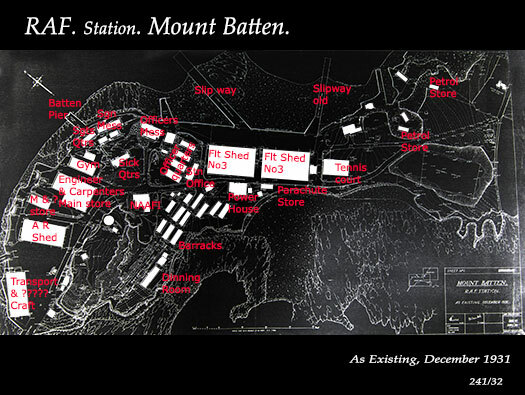 RAF Mount Batten opened in WW1 as a seaplane station and many RFC and later RAF planes flew from here. 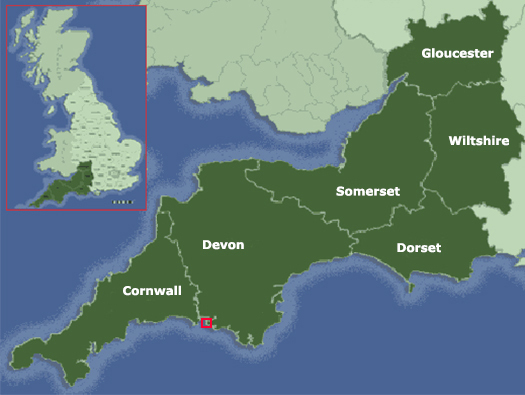 Then as war loomed for a second time the RAF changed its command structure. RAF Coastal Command was formed on the 14th July 1936, HQ RAF Northwood, Middlesex when Air Defence of Great Britain was replaced by Fighter, Bomber, Coastal and Training Commands. 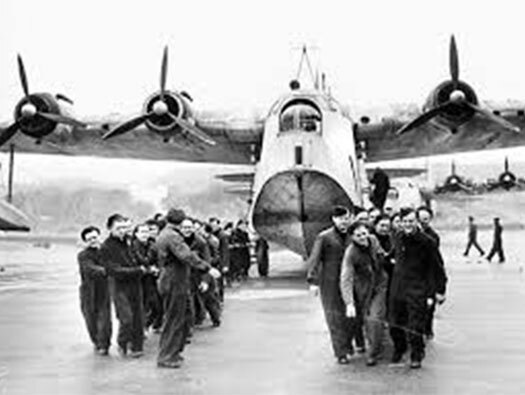 Coastal Command had six flying boat squadrons. The Commands' duties covering the North Sea, enemy coast, the northern Atlantic convoy routes and English channel defences. In addition to U-Boat and E-Boat hunting, duties included convoy protection duties, emergency evacuation, transport, air-sea rescue of downed aircrew and the crew of sinking ships. There is plenty of parking and it makes a lovely walk around. 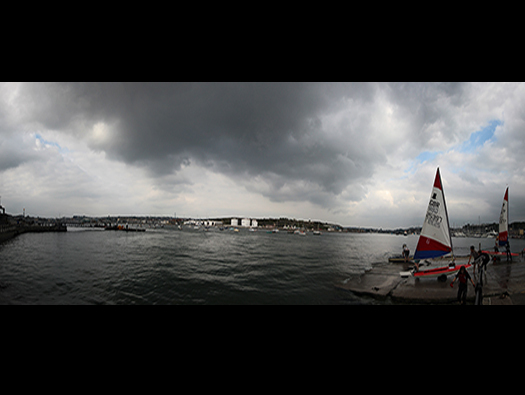 You can also cross by water bus to Plymouth. 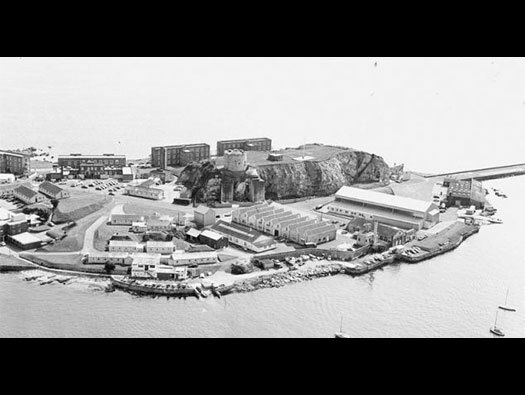 RAF Mount Batten originally a seaplane station opened in 1917 as a Royal Navy Air Service Station Cattewater it became RAF Cattewater in 1918 and in 1928 was renamed RAF Mount Batten. RAF Mount Batten station motto was In Honour Bound. The first squadron was No. 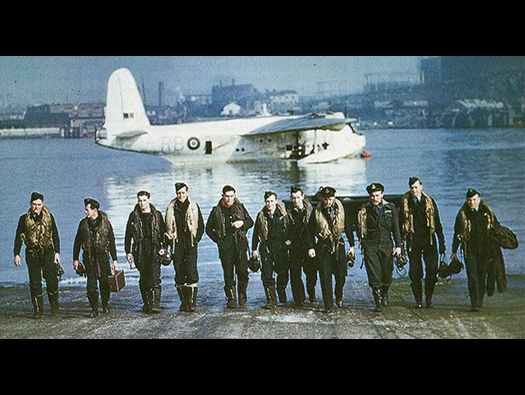 203 Squadron RAF with Supermarine Southampton's. No's. 203 & 24 squadrons RAF were here between 1929 and 1935. During WW2 No. 's 461 & 10 squadron RAAF were based here. No.461 sank U-332 (1 May 1943), U-461 (30 July 1943), U-106 (2 August 1943), U-571 (28 January 1944), U-385 (10 August 1944) and U-270 (13 August 1944). No. 10 Squadron sank a total of six U-boats between February 1940 and May 1945. It also set a Coastal Command record in February 1944 for the most patrol hours flown in a single month: 1143. The unit lost 19 aircraft during the war, most of which, are thought to have been shot down by long range German fighter aircraft. 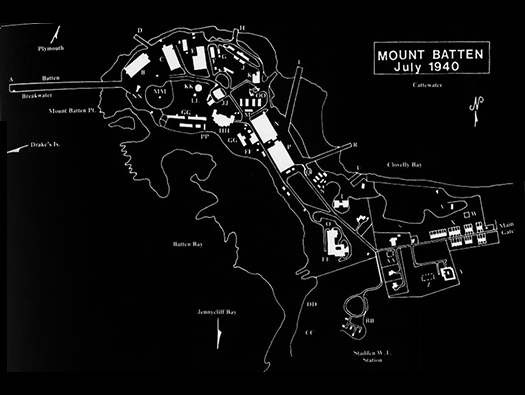 RAF Mount Batten 1931 plans. 2 x F sheds 208ft x 103ft. 1 x F shed 185ft x 64ft. 1 x Equipment stores and Workshops in steel frame buildings and hangar annexe. Riggers shop and Marine Equipment in Nissen hut. MT - in hangar, Trailer shed & Ambulance garage. Administration facilities - Station HQ, Off. & Ed. block in temporary brick with SECO and timber hutting. Operations block in permanent construction (protected). Lecture rooms in hutting, pupil capacity 50. Quarters - 46 officers, 30 SNCO's, 265 Airmen. Quarters - 4 Married Officers, 3 Married SNCO's, 80 Married Airmen. Gymnasium, NAAFI, Churches & Squash Court. 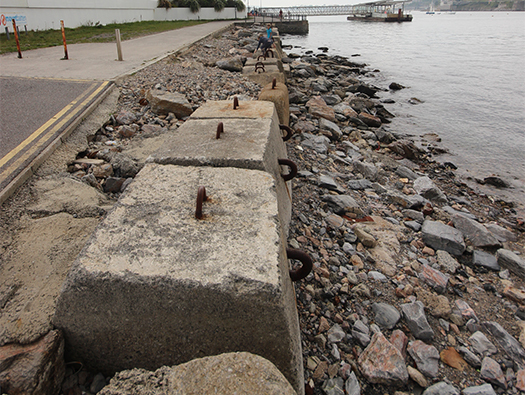 Slipways - No.1 - 50ft. No.2 - 65ft. No.3 50ft (width). Marine Craft - 7th class - 30. Rubber - 3 Mk.II. Munroe Iron round - 12. Dinghy iron conical - 5. 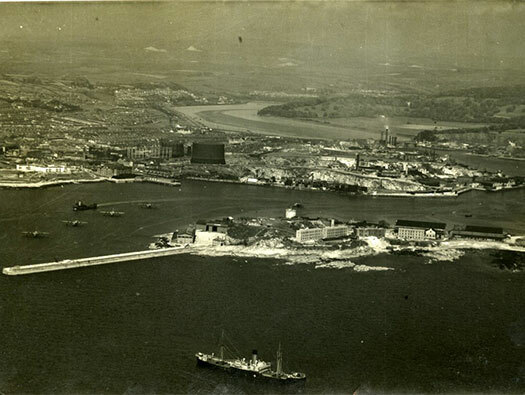 A nice post war photo of Mount Batten with new barrack blocks and four Sunderland's sitting in the Cattewater. Crew inside a Sunderland with their defence machine guns. This may have been a buoy to hold a Sunderland in place in the water. There would have been bulks of wood set between the welded metal pieces sticking out so that if a ship/plane nudged them, the paintwork would not be too damaged. Sunderland's at rest in the Cattewater. A ships buoy of the above type. Two Admiralty Type F Seaplane Sheds. Large side opening sheds designed for seaplanes of WW1 and still being used today for small boats. A row of offices run the full length at the rear. Erks working on one of the engines. Parts of the Sunderland's wing folded to make a safe place to stand. Admiralty Type F Seaplane Sheds. The doors take up a third of their frontage. Inside now with boats not seaplanes. Sunderland on its wheels. Sunderland's were pure seaplanes and could not land on land and had to have the wheels bolted to their fitting in the water and then pushed, pulled up a ramp onto land. This is where aircraft could be rolled down into the water. 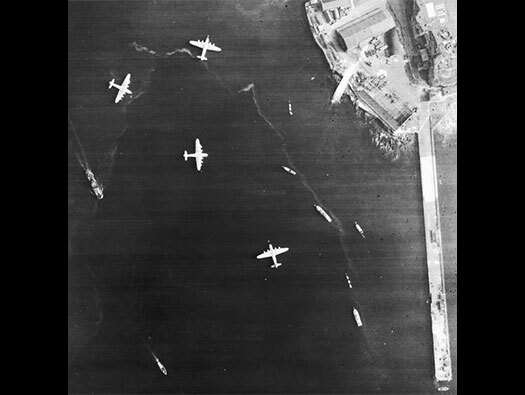 A bevy of Erks pulling a Sunderland out of the water. They did have the odd tractor but most times it was man power. The planes would be towed by a boat or under their own power to the ramp. Then a set of wheels would be bolted on both sides and a dolly truck set under the rear of the hull and then the plane could be towed out of the water. Dolly truck to move a Sunderland on land. Work on the tail section. These may have been for the many boats used to refuel, repair, move crew and check that the runway area of water is safe from obstacles that could damage their hull on take off and landing. Large concrete aircraft tie downs now protecting the banks. These are a design that I have seen at areas where Mulberry harbour parts were made at Langstone Harbour. Langstone Harbour Mulberry harbour tie downs. How an engine was changed. John Hamilton Marine Artist. A wonderful artist. 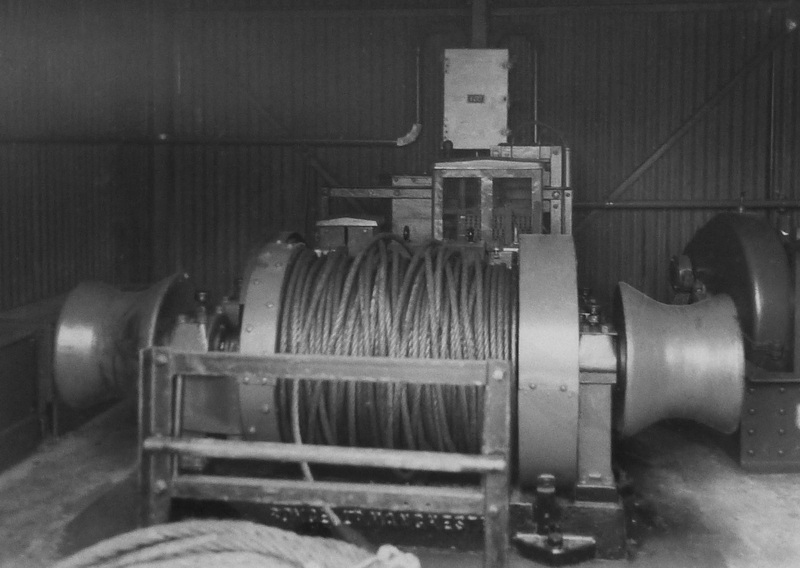 These cables could have brought orders to and from RAF Coastal Command HQ at RAF Northwood, Middlesex. Coastal Commands operations room Northwood. This is the trot and anchorage area. Winch cable and the iron bar running through rock. This odd, squat little tower stands on the opposite side of Plymouth Sound to the City of Plymouth itself and was little more than a gun post. It's history is uncertain, although it may date to Tudor times. Sunderland and an RAF tender. The home of the Royal Navy. HMS Newfoundland in Plymouth Sound. Southampton the hull is made of wood and was varnished. Sunderland flying around the Eddystone light house. Memorial to the Sunderland and her crews. Bombs or depth charges were carried on two racks that were drawn inside the plane. When an attack was imminent, the bomb rack was drawn out to allow the bombs to be used.. The front turret could slide back opening up a hatch. The Crescent is located on the site of the former RAF Officers Mess at Mount Batten. Castle tower with hut bases. These huts were designed in war and used for many uses and then as the war ended another use was to turn them into housing for families bombed out of their homes. Large estates sprang up all over the country. Inside a SECO prefabricated hut used as accommodation. Hangars, offices, storage and accommodation. T.E. Lawrence, Lawrence of Arabia, John Hume Ross & T.E. Shaw. Another intriguing part of its history is that Lawrence of Arabia was stationed here (and Calshot) as an aircraftsmen. He became a member of the Marine Branch of the R.A.F. 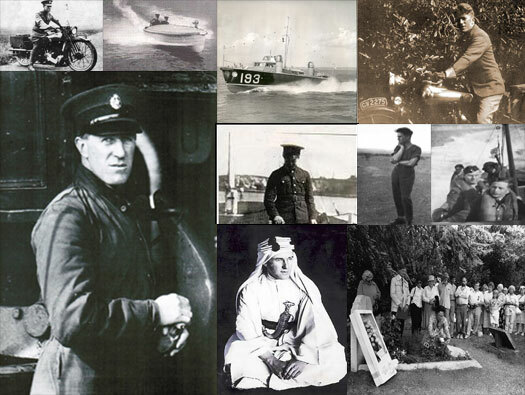 where he was instrumental in developing the R.A.F’s fast rescue boats, which in the end saved some 13000 lives. You can find details here. Another thing that happened here was a plane was trying to land and the senior officer on board, ordered the pilot to land in an incorrect way. The plane hit the water, crashed and I believe some of the crew/passengers were killed. Lawrence was the instigator via Winston Churchill to change the air law so that a PILOT was the captain of a plane and in total charge which overrides rank. This law is now world wide. RAAF 10 Squadron operating from RAF Mountbatten. A very good short film of 10 Squadron, Royal Australian Air Force. Short Sunderland, ASW, SAR and MPA flying out into the Atlantic.